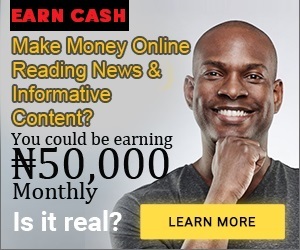 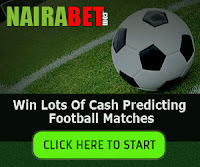 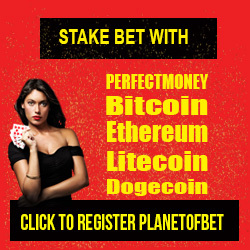 Nairabet Added Lotto Bet Option On Their Online Betting Site.for those who love lotto bet aka (baba ijebu), now you can stake your bet on lotto directly from nairabet online betting site.many punters have been waiting for bet option to be added to most of the genuine online betting site in Nigeria and nairabet have taken one step forward by adding it to their online betting website for punters to stake their bet.if you are a fan of lotto bet offline (baba ijebu) and likes to stake bets on perm2, perm 3, 3 direct, banker etc, then you don't have to stress yourself anymore going to most of the baba ijebu offline stores to queue any more as you can stake your bet online and get your result. 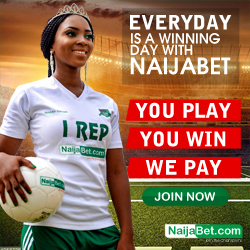 the concept used offline is not different from that used on nairabet lotto bet.they make use of same concept like permutation (perm 2. perm 3, 3 direct, bankers etc) which you already know about.so you can use the same perm numbers you want and wait for result.so visit nairabet to see for yourself. 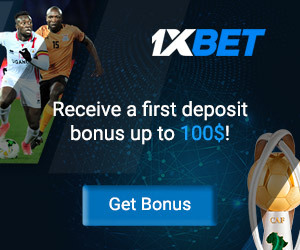 lotto bet option is at the menu bar, just click on it, it will take you to a page where you will have to select random numbers as usual and stake your bet on it. 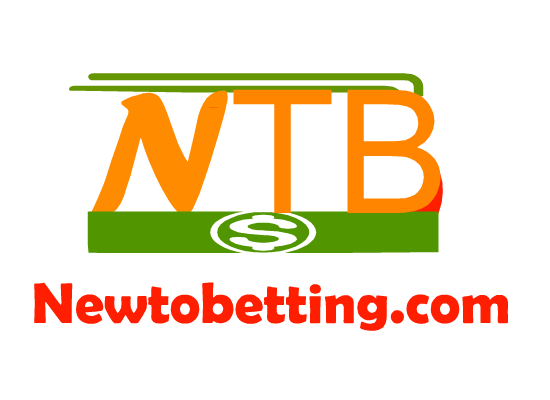 No Responses to "Nairabet Added Lotto Bet Option On Their Online Betting Site"